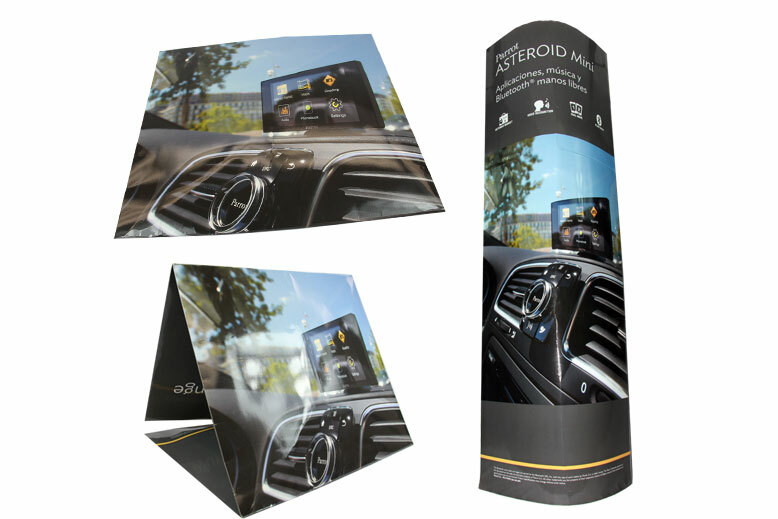 Stack it, mount it, display it – whatever your product or service, get your customers’ attention with a high quality display. 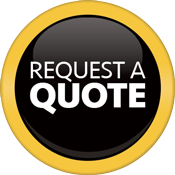 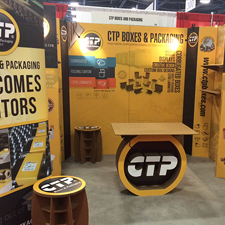 We can provide you with the best point-of-purchase platform for you to exhibit your product. 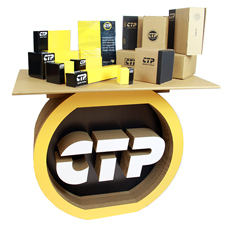 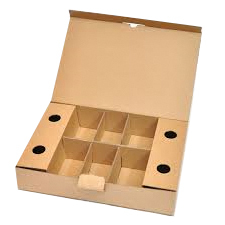 Custom display boxes are commonly used for cosmetics, food, medical equipment, pharmaceutical packaging, retail and toy boxes. 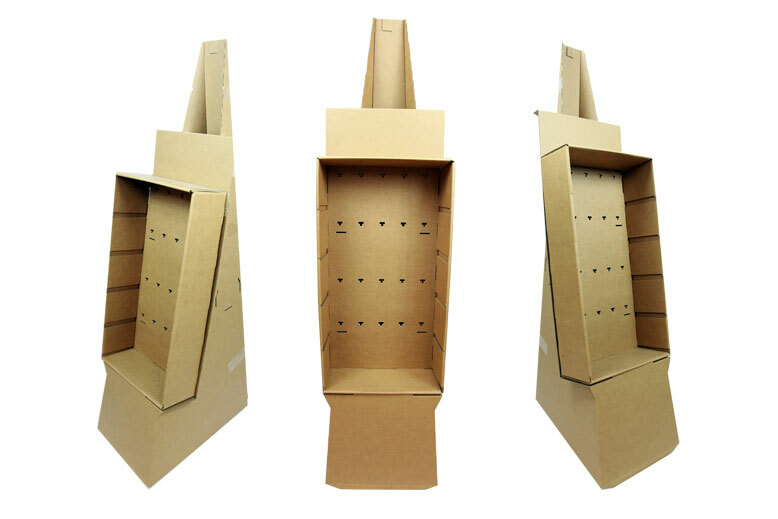 Fabricated metal shelving is expensive, and acrylic display centers take time to manufacture, so save on both: Chipboard Pads provide versatile protection to your merchandise, whether it is to keep your products from rubbing together, providing layers for added protection when stacking in boxes or even as an envelope stiffener, chipboard pads are a great low cost option to provide added protection to your packaging solution. 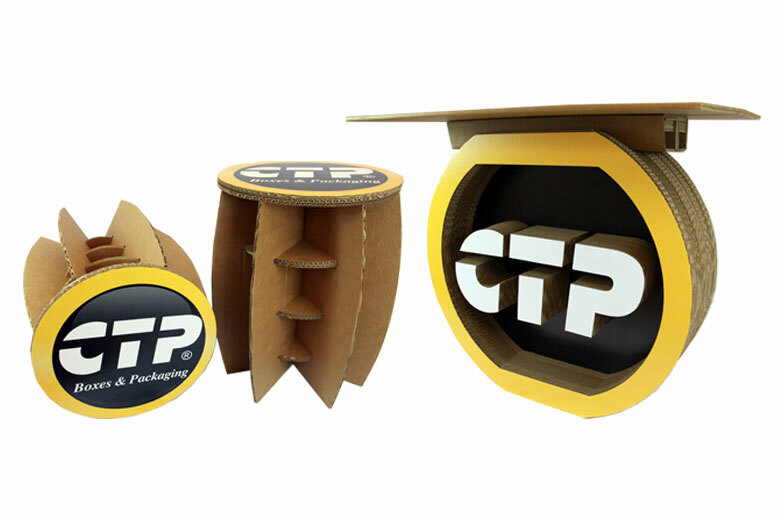 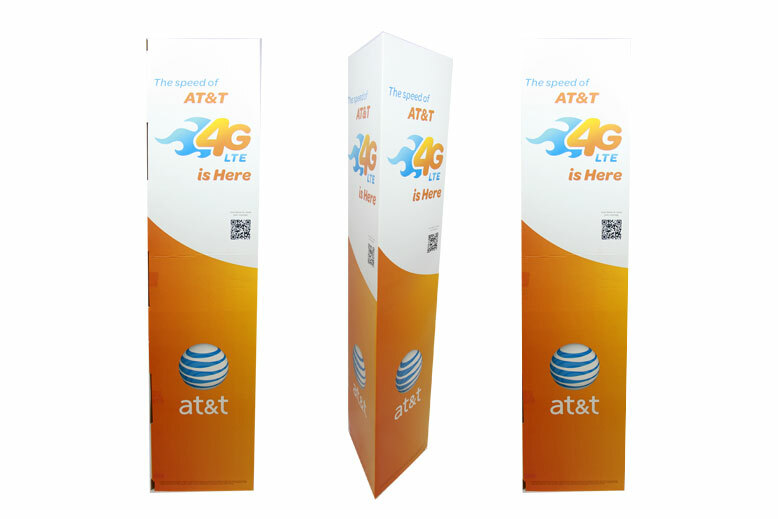 With the tensile strength of a lightweight wood and a cardboard price tag, our Chipboard floor and counter displays, standees, cutouts, box partitions and trade show materials can stand up to wear, tear, and added weight. 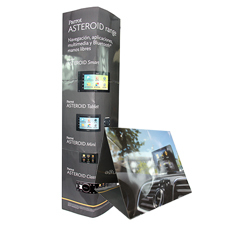 If you are planning a promotion, product launch, or are looking for a portable display solution that can handle anything you throw at it, stack on it, or subject it to; our collection of durable do-it-all business displays are not only the smart choice, they’re the best choice.